I had to share some more of this beautiful boy because, really, I could share all of his photos. 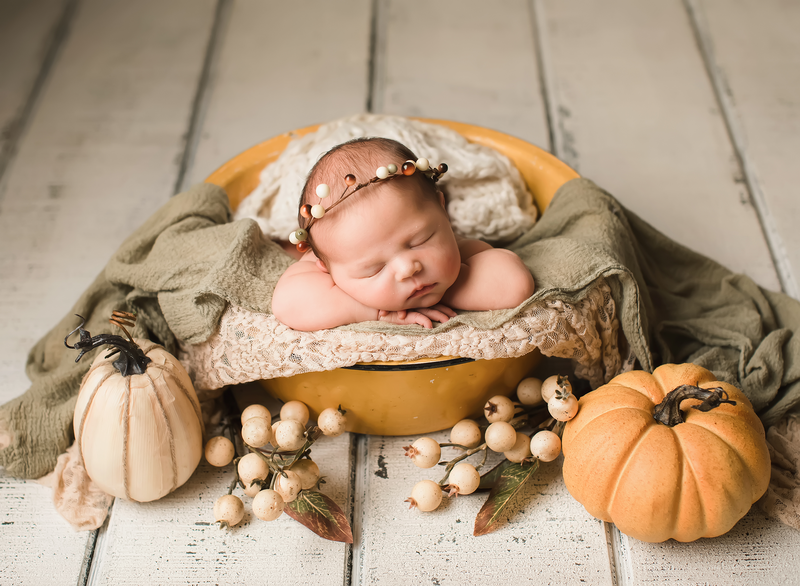 I’m always amazed when I have a baby that’s not super easy and then when I finish editing their photos, I start to feel like a magician because the photos are always so beautiful, even when I struggled to get a baby to settle and relax. lol This session was not the easiest but I love the photos so very much!